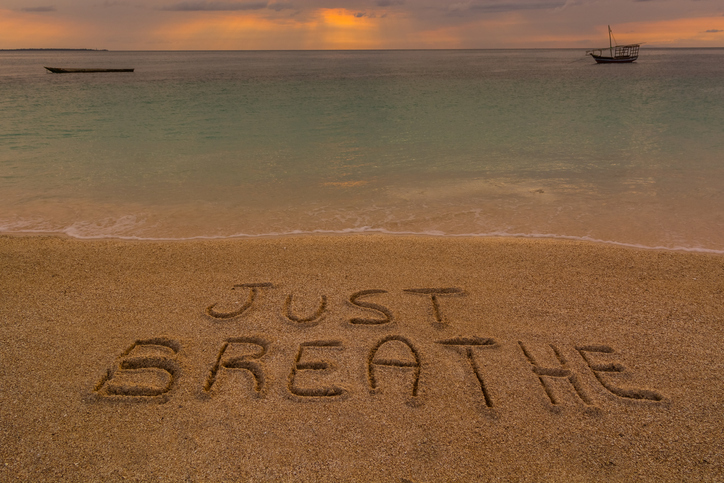 Audible breath; others can hear you breathing. A sign, a speech, perhaps a song. Caring for one who was slipping away before your eyes. meanings of it are only more fully known to the breather (griever). Sighing is part of breathing and grieving an indispensable part of living. Sometimes a sigh is a semi-colon; what ensues thereafter extends what came before. How does that relate to your grief? Sometimes a sigh is a period, marking the end of one track and signaling the start of a new one. 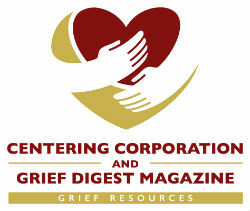 How does this relate to your grief? So a sigh is more than audible breath: it’s a sign of life, either continuing or ceasing. As the dying can sigh at the cusp of death, so can the grieving sigh in the onward journey. What’s on your mind when sighing in grief? What do you exhale when sighing in grief? Sigh is release, an unburdening, (to some) a sweet surrender. Sigh is form of crying, sorrowing, of meaningful silence. Audible breath; others hear your sighs. A sign, a speech, perhaps a song? It can be a hard road ahead, but an even better one perchance, if remaining courageous. Sleepless nights – sigh; days of daze – sigh. Use your sighs (don’t squander them) to better learn where you’ve been, how things are now, and what you must yet pursue.